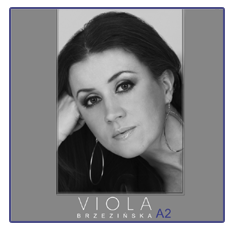 This is already the third single promoting Viola's A2 album that you can hear on many radio stations all over the Poland. 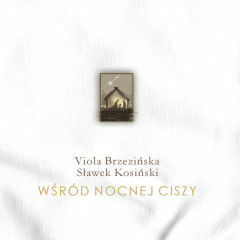 We would like to thank to all of you voting for Viola's songs in the charts. Keep on doing this! We would like to announce you can see the video to HERBATA Z MIODEM on KINO POLSKA MUZYKA TV. From today you can buy A2 in the mp3 format on iTunes.apple.com. We've just put in some new photos from the concert in Cracow. They are taken by Mateusz Wilkosz. You're invited to glimpse several photos from yesterday's concert in Cracow. They were taken by Irek Wojtowicz.